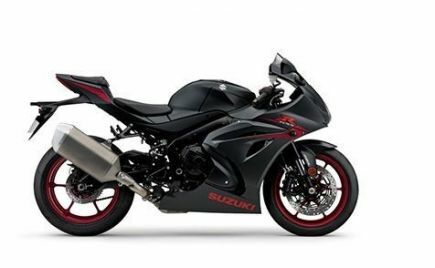 Suzuki has announced a reduction in prices of its two big bikes: the Hayabusa and the GSX-R1000R in India. 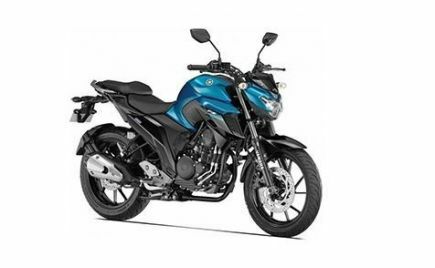 Suzuki has dropped the prices of the two bikes due to the 25 percent cut in CBU custom duties. 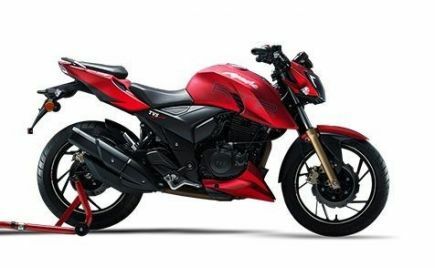 The Suzuki Hayabusa gets a minor price cut of Rs 28,000 and the new price tag stands at Rs 13.59 lakh as opposed to Rs 13.87 lakh. 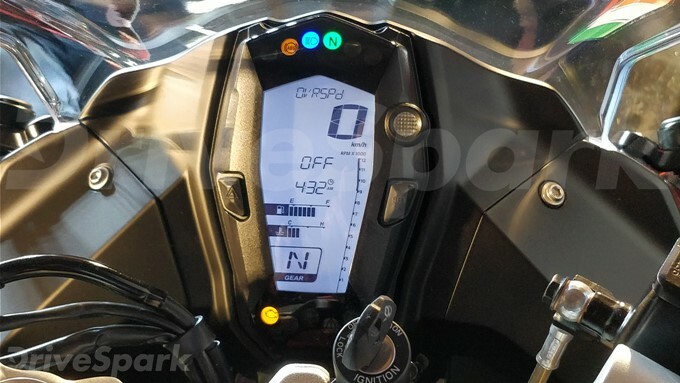 The GSX-R1000R is priced at Rs 19.8 lakh as compared to the older price of Rs 22 lakh. 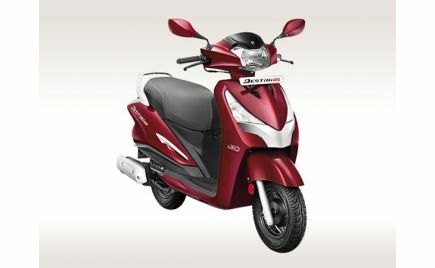 All prices are ex-showroom (Delhi). 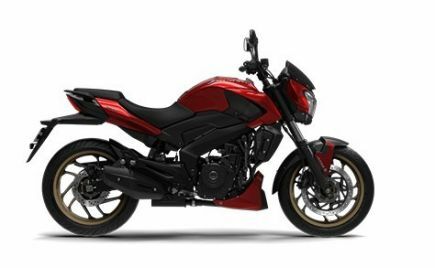 Suzuki also imports other big bikes such as GSX-S1000F, GSX-S1000, GSX-R1000 and the V-Strom 1000, which might also get a price cut in the coming months. 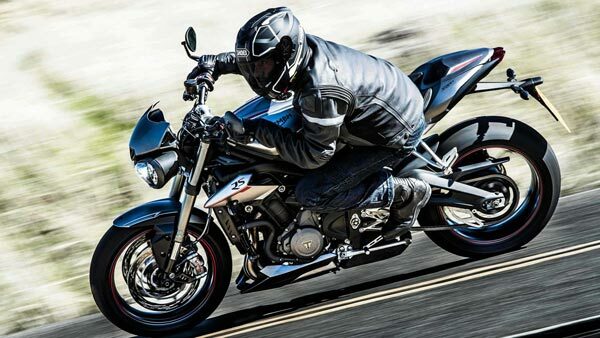 The interesting fact is, despite being a CKD (completely knocked down) unit, the Hayabusa gets a minor price cut. 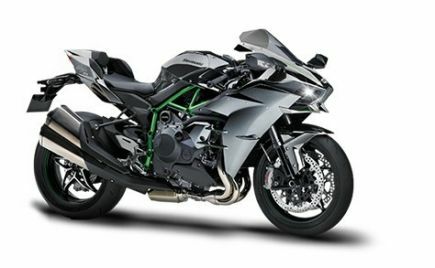 The reason behind the price cut of Hayabusa is the reduction in import duties on motorcycle kits with pre-assembled engine and gearbox. 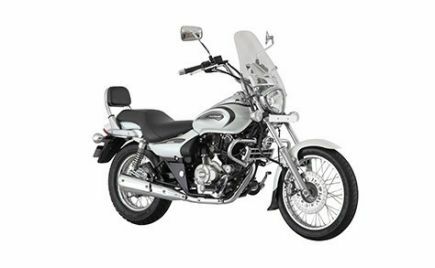 The import duties on such kits have been reduced from 30 to 25 percent. 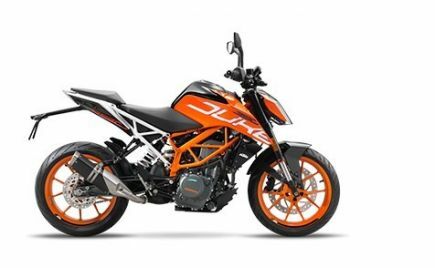 But the government has increased the CKD import duties from 10 to 15 percent. 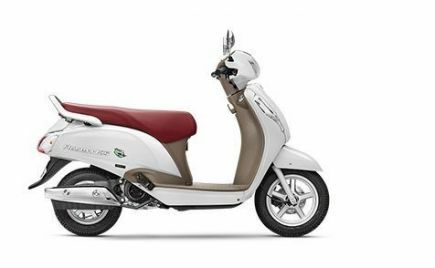 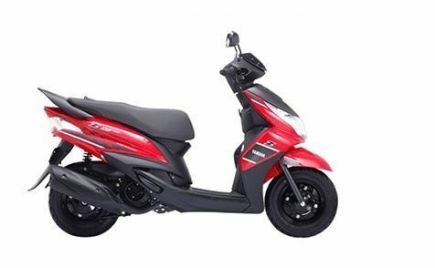 Suzuki recently launched the new 2018 Hayabusa with two new colour options: Pearl Mira Red/Pearl Glacier White and Glass Sparkle Black. 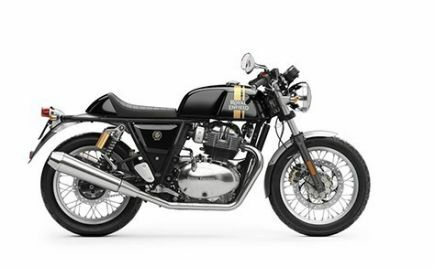 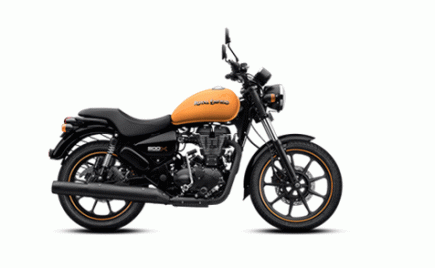 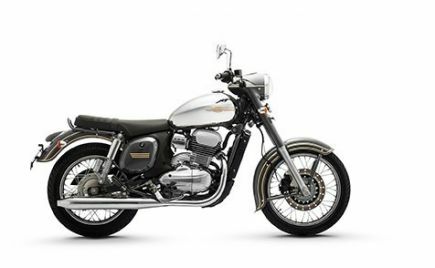 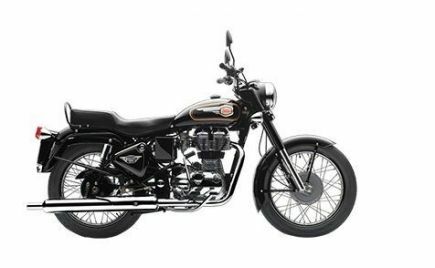 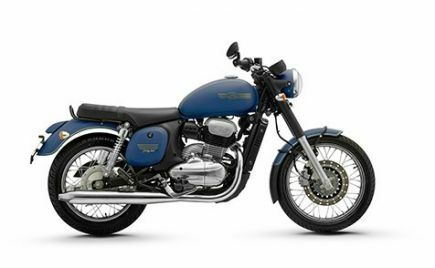 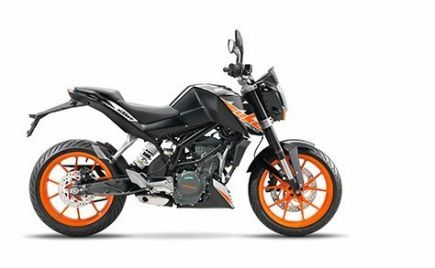 The motorcycle draws power from the same 1,340cc in-line, four-cylinder, fuel-injected, liquid-cooled DOHC engine producing 197bhp and 155Nm of torque. 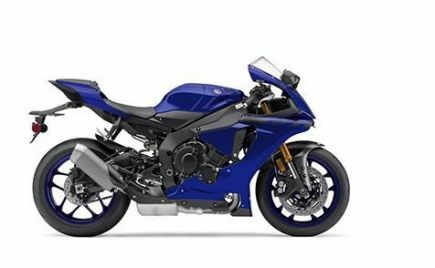 The Suzuki GSX-R100R was launched back in May 2017 and comes equipped with a new 1,000cc in-line, four-cylinder engine producing 202bhp and 117.6Nm of torque. 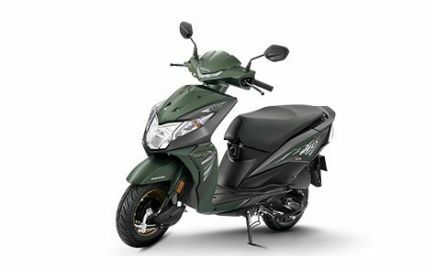 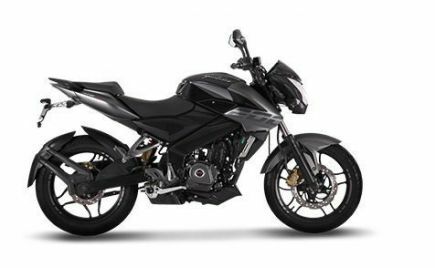 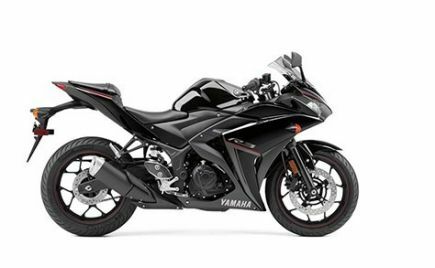 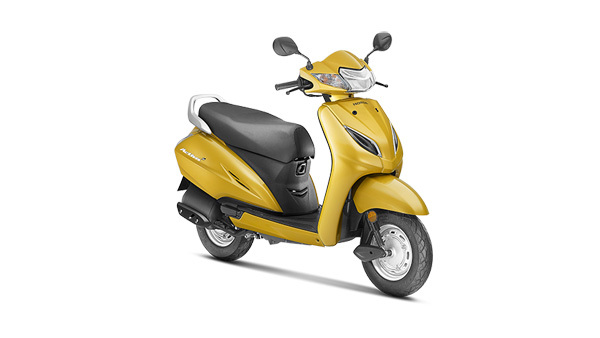 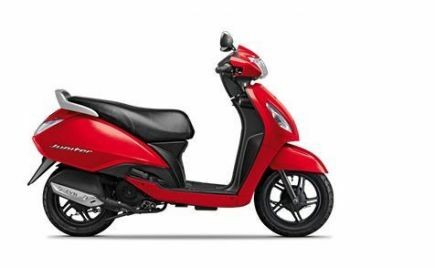 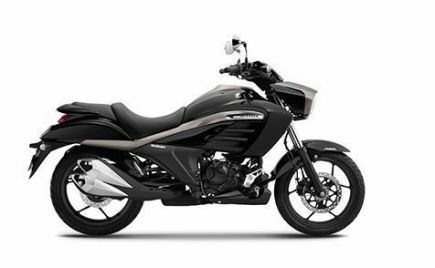 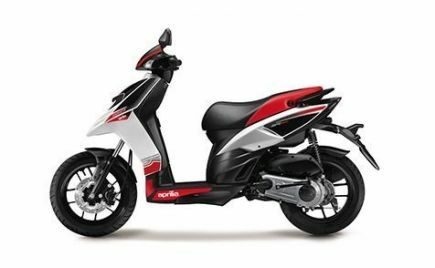 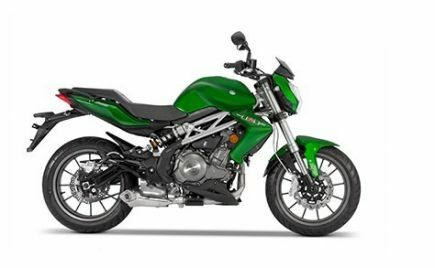 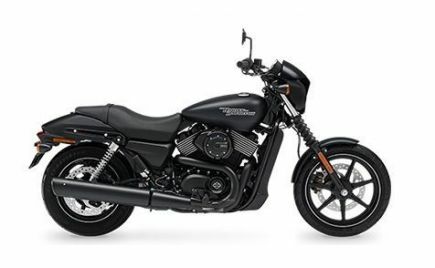 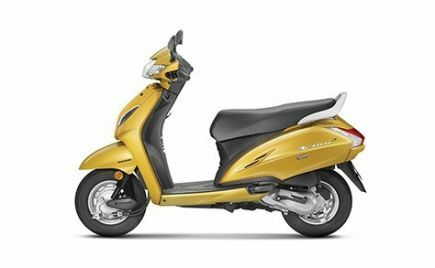 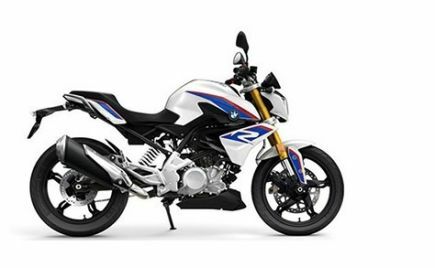 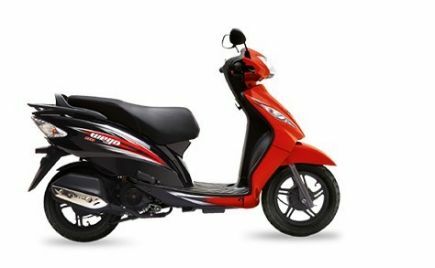 The motorcycle also features lean angle-sensitive ABS, bi-directional quick shifter, launch control, lightweight upper yoke and lightweight battery. 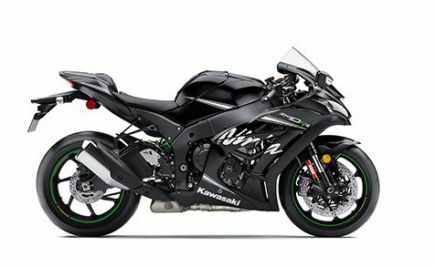 The Suzuki Hayabusa has been one of the iconic superbikes on sale in India and the GSX-R100R comes with several updates as compared to the standard model. 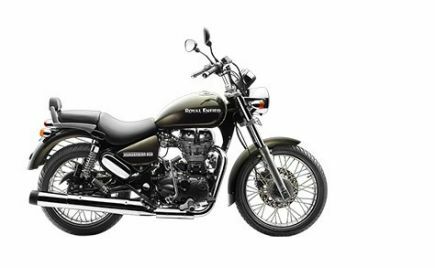 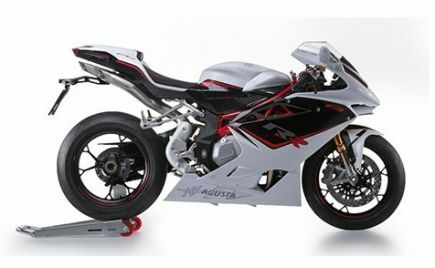 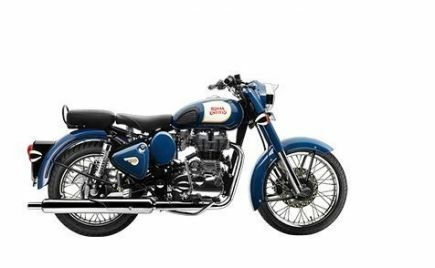 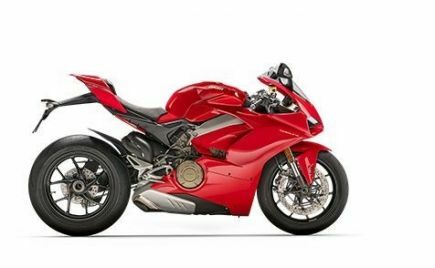 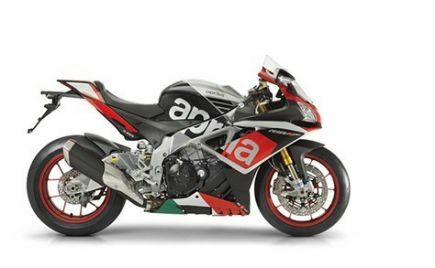 With the price reduction, both the bikes have become even more appealing for superbike enthusiasts. 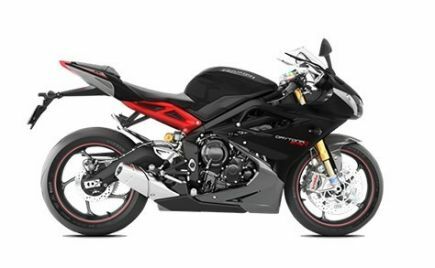 The GSX-R1000R now comes with a price tag close to the price of the GSX-R1000.